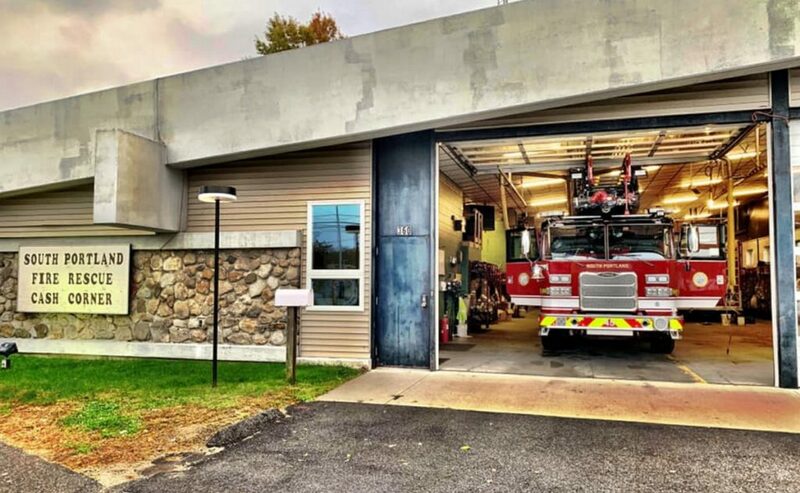 The city of South Portland is assessing the cost of the damage to a new, $1.1 million fire truck that struck power lines and caught fire during a training exercise in October. The Pierce-brand aerial ladder truck, which was placed into service only a couple days before the Oct. 30 accident, was damaged when firefighters from the Cash Corner Station were testing the aerial and struck a power line on Skillin Street, sending an electrical current through the truck that damaged its complex electronics and sparked a fire on the front right tire. No one was injured and the tire fire was extinguished, but the truck has been out of service since the incident. 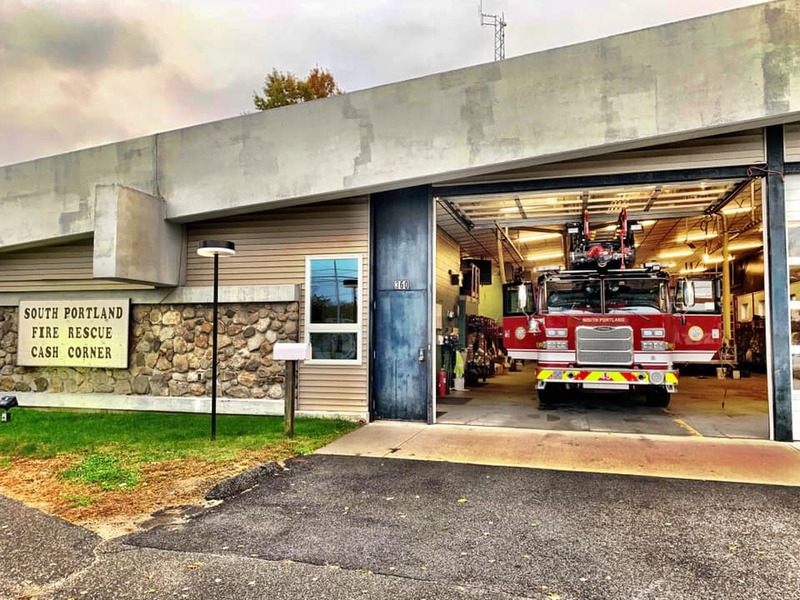 The updated statement Wednesday also outlined the process ahead for the city, which carries insurance through the Maine Municipal Association. An insurance adjuster is still working with an engineer from the truck manufacturer to determine the extent of the damage, what repairs are needed, and whether they will be covered by the city’s insurance policy. The statement did not, however, spell out conditions under which the city would be held liable for some or all of the cost of fixing or replacing the vehicle, and Morelli did not return a call for comment Wednesday. In addition to the insurance process, an internal investigation has also been underway by the city’s safety officer to determine what went wrong and how the city can take steps to prevent another similar incident. He also noted the investigation could lead to disciplinary action, but that none has been taken yet.